United States veterans often don't get the respect they deserve. Once they rejoin civilian life, it isn't uncommon to hear horror stories about how they are treated in regards to medical care. Veterans Health Administration facilities can sometimes have long waits, poor service, and terrible hygiene conditions. Don't get me wrong, not all of the VA hospitals are bad, but some are. And these brave people should never have deficient care. Today, Apple announces that it is aiming to improve the medical care for these heroes with its "Health Records on iPhone" feature. This will allow veterans to safely and securely access medical records with an iPhone. This should be both a tremendous benefit and convenience for these heroic men and women, ultimately leading to an improved medical care experience. "With Health Records on iPhone, veterans across the US will be able to see medical information from participating institutions -- including the VA -- organized into one view all in the Health app. 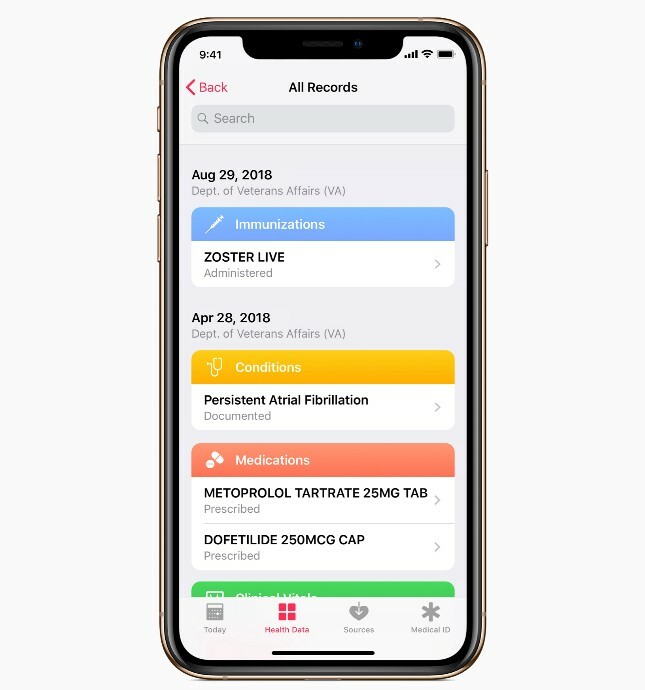 Health records data includes allergies, conditions, immunizations, lab results, medications, procedures and vitals, and is displayed along with other information in the Health app like Apple Watch data," says Apple. 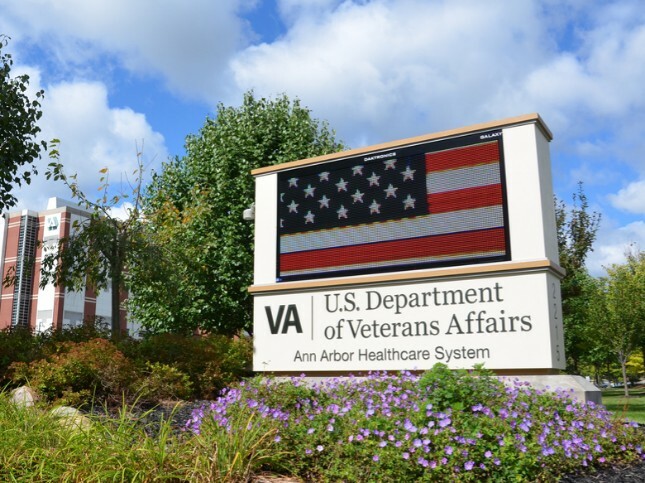 The iPhone-maker further says, "This means VA patients will get a single, integrated snapshot of their health profile whenever they want quickly and privately. All Health Records data is encrypted and protected with the user's iPhone passcode, Touch ID or Face ID." Tim Cook and Apple deserve major accolades for partnering with the Veterans Health Administration for this initiative. The iPhone-maker isn't just being patriotic, but also sympathetic to the needs of brave veterans that risk their lives to protect our freedoms.